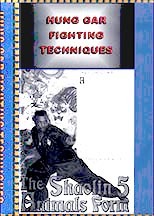 Here is another fine “workshop” session DVD from Sifu Don Hamby. This time his Hung style takes him to the topic of classical form and fighting. And he responds with sequences taken directly from Hung’s famous forms applied to unarmed combat. 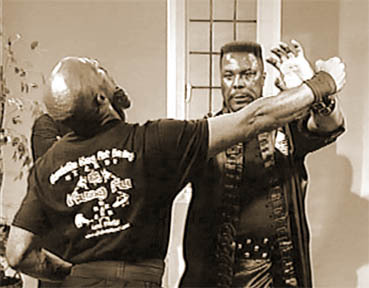 As is characteristic of the style, there are some powerful blows and even a few techniques that would be deadly if employed. If you keep a close eye, you will not only see the “big moves” performed with precision, power and accuracy, but subtle wrist flicks, angle changes and readjustment that make the big moves work. A clear and yet sophisticated presentation that echoes the style itself. Posted May 26, 2017 by Plum Staff. Comments and trackbacks are open. Follow the comments feed.